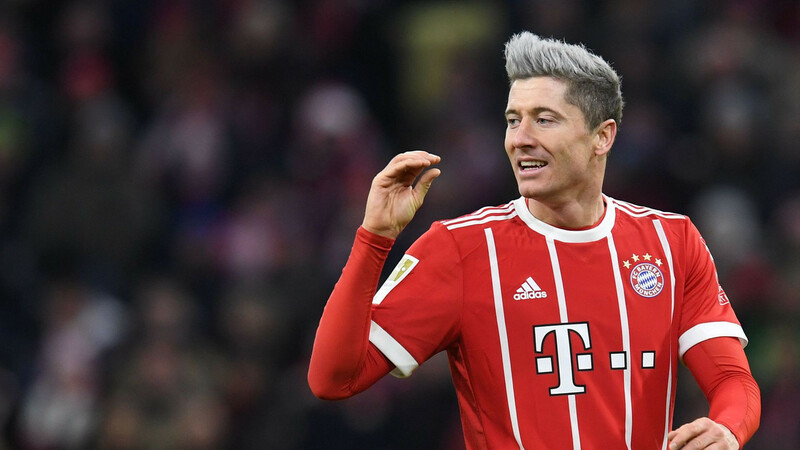 A 6 feet 1-inch tall striker of the Bundesliga team, Bayern Munich has the net worth which is estimated to be around $45 million. He was the star player of another Bundesliga side, Borussia Dortmund. In 2008, Lewandowski joined Znicz from Lech Poznan with a transfer fee of 1.5 million zlotys which is equivalent to around $406500. Later, he joined Bundesliga team, Borussia Dortmund from Lech Poznan with a transfer fee of around $5.975 million. 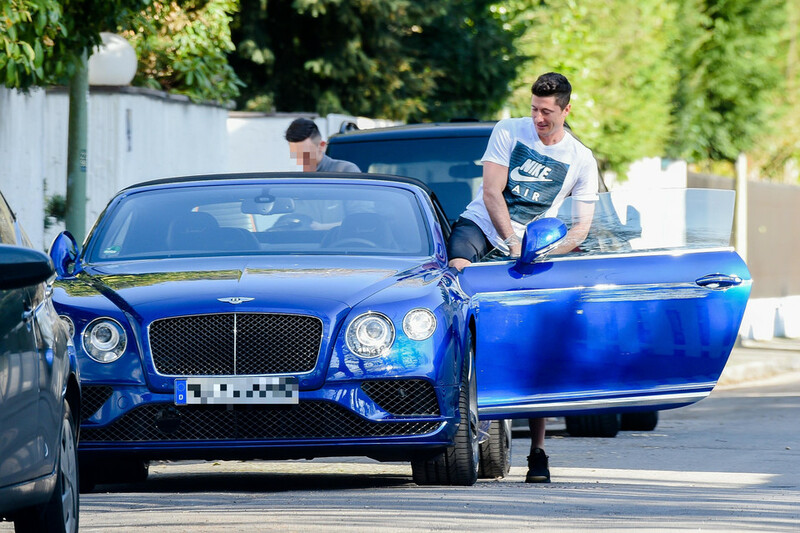 The contracts and earnings of Robert Lewandowski from Bayern Munich are unknown. Although, he earns around $15 million annually. Down here we'll be looking about Robert Lewandowski's Career Highlights. Scoring 26 goals in 59 appearances for Znicz Pruszkow, Lewandowski joined Lech Poznan, another Polish team in 2008. Then, Lewandowski joined Bundesliga team, Borussia Dortmund in 2010. With Borussia Dortmund, Lewandowski made a total of 131 appearances and managed to score 74 goals in four seasons until 2014. He was the trio of Dortmund including Marco Reus, and Mario Gotze. After four seasons at Dortmund, Lewandowski joined the rival side, Bayern Munich in 2014. Since then, he has been the best player of Munchen. He has appeared in 126 matches so far and managed to score 106 goals for the team. Talking about the international career, Lewandowski debuted for the national team in 2009 with Poland U21. He played only three games with the team after he was promoted to the senior team. He has scored 55 goals in 95 appearances for the Poland Senior team so far and he is still the highlighted player of the national team. 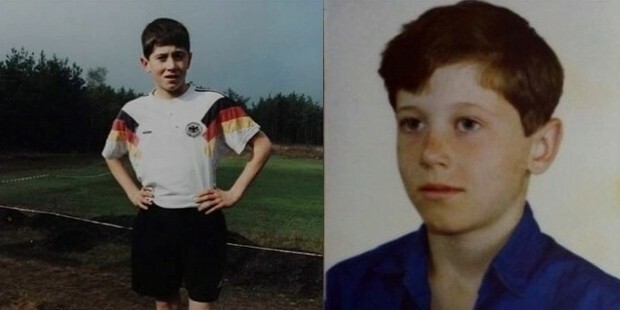 When and where was Robert Lewandowski born? How did he start his career? Born on August 21, 1988, in Warsaw, Poland, Robert Lewandowski was the son of a Polish Judo Champion, Krzysztof and former volleyball player, Iwona Lewandowski. Robert's sister, Milena is also a volleyball player. Born on a sporty family, Robert Lewandowski started his football career with the club, MKS Varsovia Warsaw. He spent his teens with the club. He also played for Delta Warsaw before joining Znicz Pruszkow in 2006. 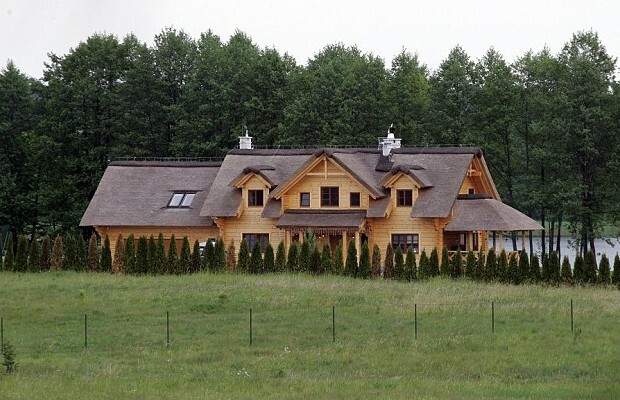 Robert Lewandowski married a Karate Player, Anna Lewandowska in 2013. The couple has one child together. This Polish player has got around 1.11M followers on Twitter and he has tweeted 419 times only till the date. Similarly, on Instagram, Lewandowski has got around 13.1M followers and he has posted 985 times so far. It seems that Robert is quite active on Instagram and he often uses Twitter. Lewandowski also has got his own YouTube channel with a total of 8,405 subscribers and a total of 306,519 video views.